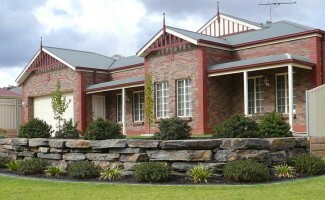 Landscapers Woodville Gardens: Garden Landscaping Woodville Gardens Homes. 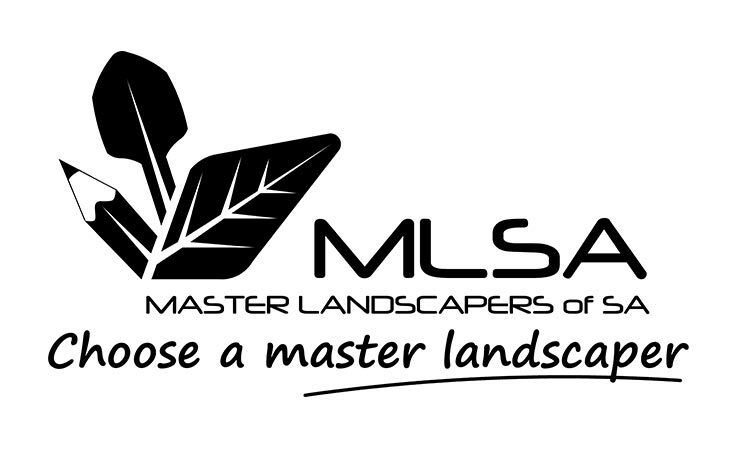 Visual Landscape Gardening; Local Licensed Landscapers Woodville Gardens SA. Landscapers Woodville Gardens from ‘Visual Landscape Gardening’ Landscaping Woodville Gardens Homes. When looking at landscaping Woodville Gardens residential gardens; especially on a budget, the landscapers Woodville Gardens home owners call are from Visual Landscape Gardening. Since 1989, our team of licensed landscapers has specialised in low maintenance garden landscape design, tailored to peoples individual needs. Landscape design can encompass many elements. With over 25 years experience Alby Rogers is well placed to discuss the landscaping needs of Woodville Gardens home owners who are wanting to landscape their garden areas incorporating paving, fencing, artificial grass or instant lawn, retaining walls, irrigation systems and verandahs. No landscaping project is too large or complex for our team of landscapers to handle; or too small, with the same level of pride, passion and quality of landscape design Woodville Gardens home owners deserve. Paving Woodville Gardens Outdoor Areas. Visual Landscape Gardening have an excellent reputation for paving Woodville Gardens diveways, paths, verandah areas and around pools; using only experienced licensed pavers. Improve the look and value of your driveway by having driveway pavers laid instead of concrete. Concrete paths that were once common around Woodville Gardens homes are being replaced with pavers in a colour scheme that complements the garden’s theme. Paving around swimming pools Woodville Gardens residents have in their back garden with large format non slip pavers is also becoming popular; replacing tired looking lawn. Under verandahs Woodville Gardens home owners are using verandah pavers instead of timber decking, giving a low maintenance alternative. A popular way of fencing Woodville Gardens front boundaries is with aluminium tubular fencing panels. There are many patterns and colours of aluminium fencing panels to choose from in our range, or we can customise fencing panels to suit your requirements. For fencing solutions between neighbours, by far the most popular fences Woodville Gardens home owners choose are Good Neighbour Fences. 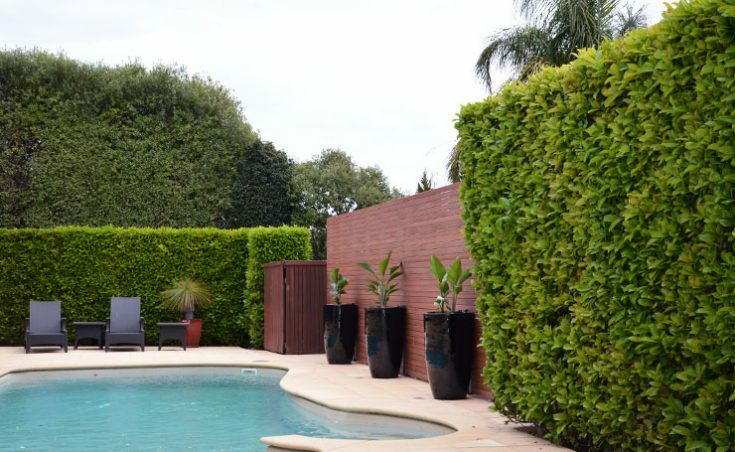 When looking at fencing around a pool Woodville Gardens home owners are choosing glass pool fences; particularly with in-ground tiled swimming pools. The choice of glass pool fencing Woodville Gardens residents can select from includes frameless and semi frameless at a cheaper price. Laying Instant Lawn, Artificial Grass Woodville Gardens. The range of artificial grass Woodville Gardens residents can have laid these days covers just about every application required with a choice of blade height, thickness and colour. Sir Walter Buffalo is the preferred choice of instant lawn Woodville Gardens home owners select to have laid in high traffic areas or if you’re after a roll out instant lawn for very shady areas that is low maintenance and drought tolerant, we recommend King’s Pride Buffalo Grass. Building Retaining Walls Woodville Gardens. Concrete block retaining walls Woodville Gardens residents have built is the most popular type of retaining solution chosen for garden retaining walls under two metres. For larger retaining walls Woodville Gardens home owners choose moss rocks; one of the cheapest retaining wall alternatives. Concrete sleeper retaining walls Woodville Gardens residents choose often, when looking at retaining between neighbouring properties; and is popular with a Good Neighbour fence erected on top. Outdoor living areas created under verandahs is extremely popular. With verandahs Woodville Gardens home owners can set up tables, lounges, BBQ or outdoor kitchen; even an outdoor wall mounted TV. Colorbond verandahs built with steel are the most popular verandahs Woodville Gardens home owners choose, requiring far less maintenance than timber verandahs. There are many verandah roofing options and the range of Colorbond colours is extensive. Installing Irrigation Systems Woodville Gardens. Automatic irrigation systems Woodville Gardens home owners have installed saves time and money watering, delivering water to the root system effectively; where it’s needed most and at the right time of the day. Landscapers from ‘Visual Landscape Gardening’ can advise you how many zones will be required for your irrigation needs based on the garden design, slope, area and plants or lawn to be watered. With bobcat hire Woodville Gardens residents can book, an experienced operator is included to cut, level and remove earth around your home saving you time and a sore back. In addition to bobcat hire, Woodville Gardens home owners can also take advantage of our truck hire and quality landscaping supplies delivered to your home. The complete range of landscaping supplies Adelaide landscapers from Visual Landscape Gardening use to landscape Woodville Gardens homes is available to be delivered to your home. With many residents landscaping Woodville Gardens homes themselves with artificial grass, we have included step by step instructions on how to lay synthetic grass yourself. 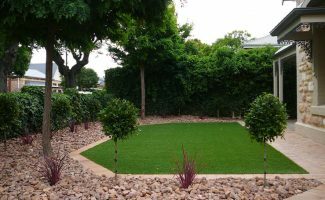 All work completed by Adelaide landscaping company ‘Visual Landscape Gardening’ to Woodville Gardens gardens is guaranteed for a minimum of 5 years, and is carried out by our experienced licensed landscapers Adelaide home owners and businesses have used since 1989.